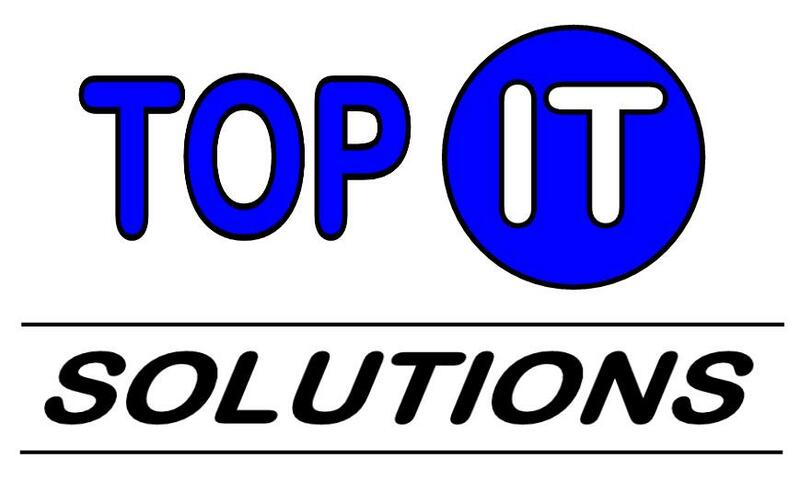 TOP-IT Solutions is a specialist that can offer consultancy, training and realization of IT and domotics solutions. We help customers by providing adequate and future-proof IT and domotics solutions. We differentiate ourselves through experience, pragmatism, state of the art solutions and focus on customer value. We realize IT and domotics solutions with the help of strategic and best-in-class partners. TOP-IT Solutions was founded on the 5th of January 2001 by Nicky Wessels. He recognized early on the benefits of digital transformation and the value it can bring to customers. Over the years we build a pragmatic step wise approach and a full set of services and solutions to help customers with their digitization projects.